A unique opportunity to make your very own personalised, LE Steiff Teddy Bear. A very unique opportunity to make your very own personalised, LE Steiff Teddy Bear. For the first time the interactive Steiff Teddy Bear Workshop is coming to Southend-on-Sea here in the UK. Unique limited edition 180 Steiff Teddy Bear, Steiff Workshop Apron, Certificate and Steiff Gift Bag. You will receive a pre-assembled, five-way jointed classic Teddy bear, sewn from highest quality mohair. Your Teddy bear´s left foot pad is embroidered with your first name and the date of the workshop, or anything you choose. The right foot pad is embroidered with the logo of the “Steiff Workshop". With the help of experienced Steiff staff, you will sew close the open seam of the bear’s body. Then it’s time to give the bear its claws and nose. You personally decide on the colour, shape and size. Many different colours are available. The eyes are attached next. By selecting from different colours and different sizes, you will see how the tiniest of differences can have such a huge impact on your Teddy bear’s character. 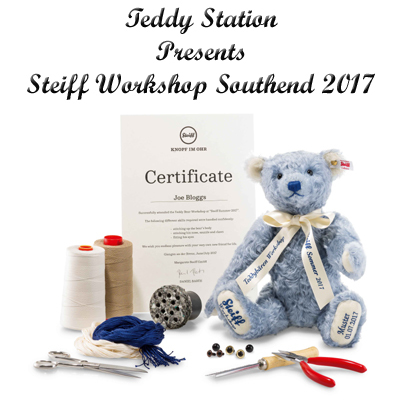 Then after the printed ribbon is tied, your Teddy bear will be clearly recognisable as a “Steiff” Workshop Teddy bear 2017. Last but not least, your Teddy bear will get a golden button and a white tag attached to its left ear. Your unique creation will then become a strictly limited Steiff Teddy bear. 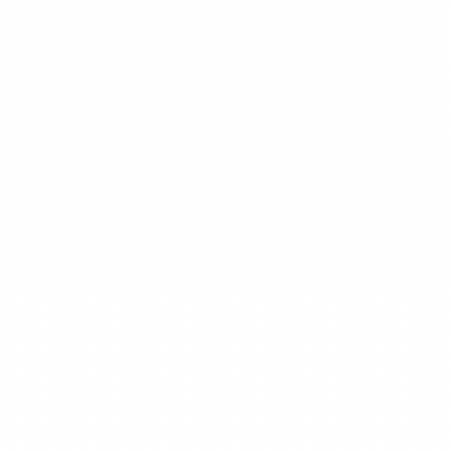 Free refreshments will be provided for the duration of the workshop. Book up today and be prepared for an unforgettable experience. Numbers are limited, so please be quick to avoid disappointment. be other activities for you to enjoy. So come along and join us. 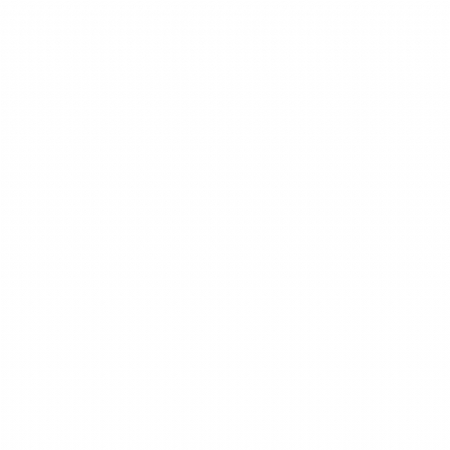 If you are thinking of staying over please call us for the discount code for booking a room at The Park Inn.